Can I charge my device while the GO PUCK is charging? How do I charge more than one device at a time? How do I charge my device with a GO PUCK? How long does it take to charge a GO PUCK? How many times can a GO PUCK charge my device? 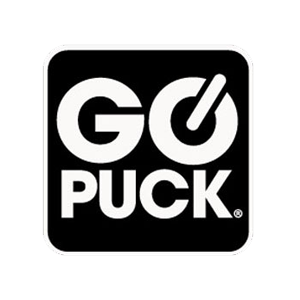 How much power is left in my GO PUCK? What devices can I charge with my GO PUCK? What is Qualcomm® Quick Charge™ 3.0? My lights turned off while my GO PUCK was charging?